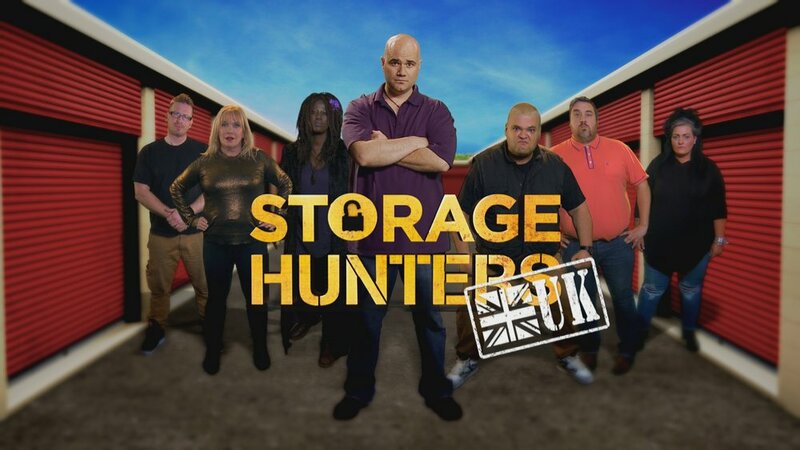 North One TV made 50 episodes of Storage Hunters UK as American auctioneer Sean Kelly crossed the UK cracking open abandoned storage units and selling the contents off to the highest bidders. 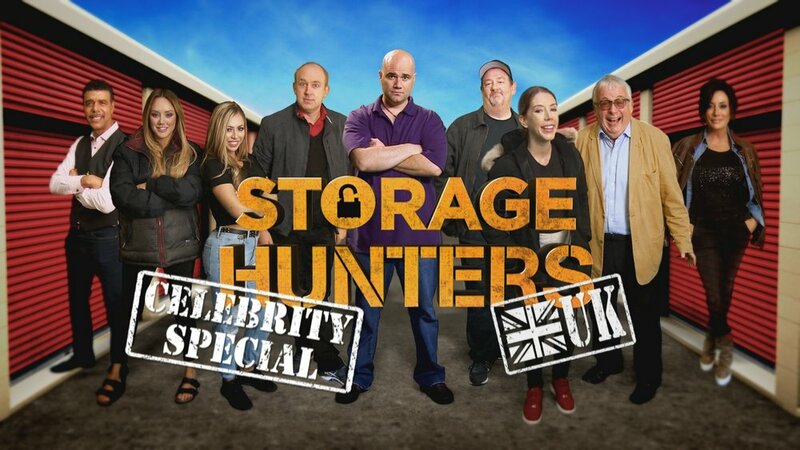 It’s a cut throat world where punters risk their money and their professional pride all on the contents of the lock ups. There were also six SHUK Celebrity Specials which included some of the biggest names from sport, show business and comedy. 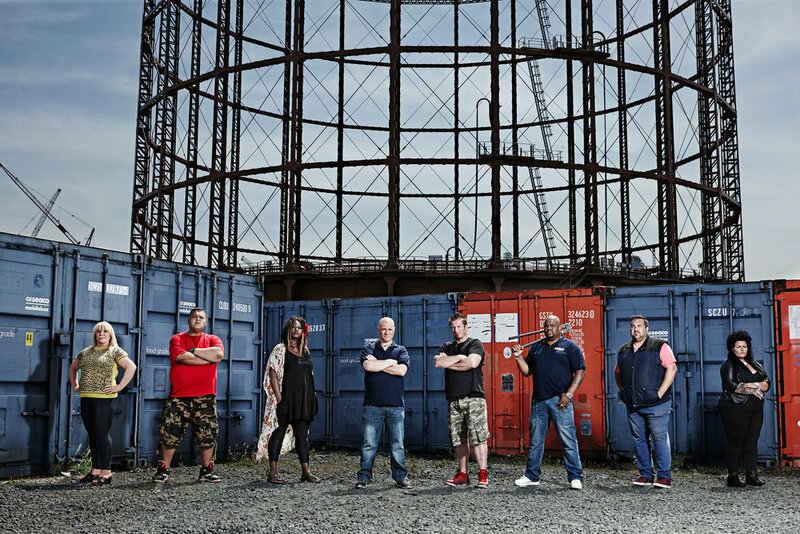 Including Vic and Bob, Theo Paphitus, Johnny Vegas, Phil Tufnell, Tim Vine and Charlotte Crosby.